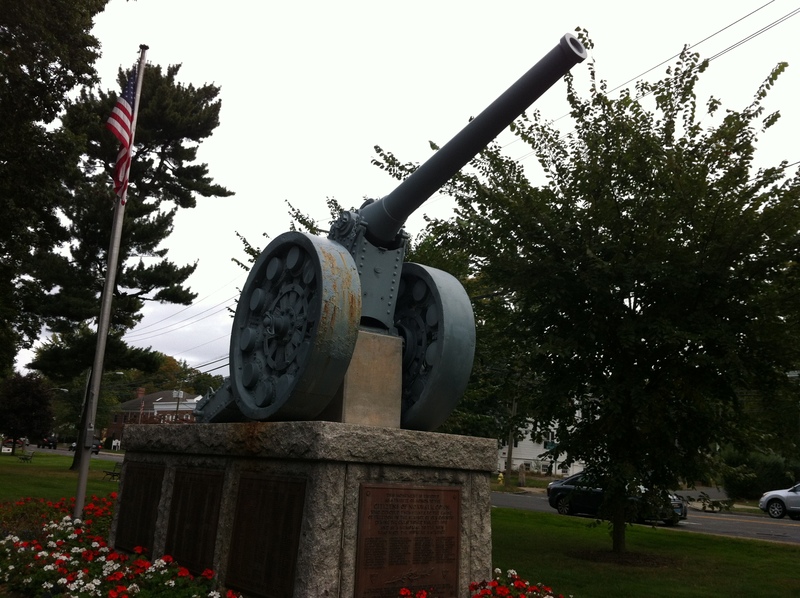 Readers of this blog know that I love Norwalk’s “Let Freedom Ring” program. 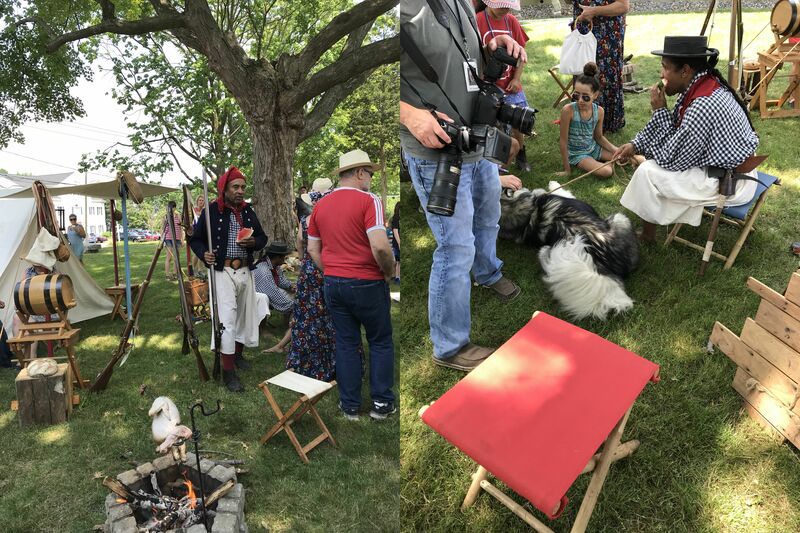 I love its focus on the true origins of Independence Day, on Norwalk’s part in the American Revolution, and on bringing today’s community together. This year was no exception; in fact, we probably had our biggest crowd yet! The program opened with Madeleine Eckert of the Norwalk Historical Society giving a talk called “Discovering 18th Century Norwalk Black History.” She and her husband Ed have done extensive research into Norwalk’s black population in the 1700s: from simple census counts to identifying names in probate records (either first, last, or both) to newspaper accounts. Mrs. Eckert then went into detail about Norwalk blacks who not only assisted the Patriot cause during the American Revolution, but also those who became loyalists. NHS President Diane Jellerette introduces Madeleine Eckert. Author’s collection. What an eye-opening talk it was! After a short break, the “Let Freedom Ring” ceremony began. 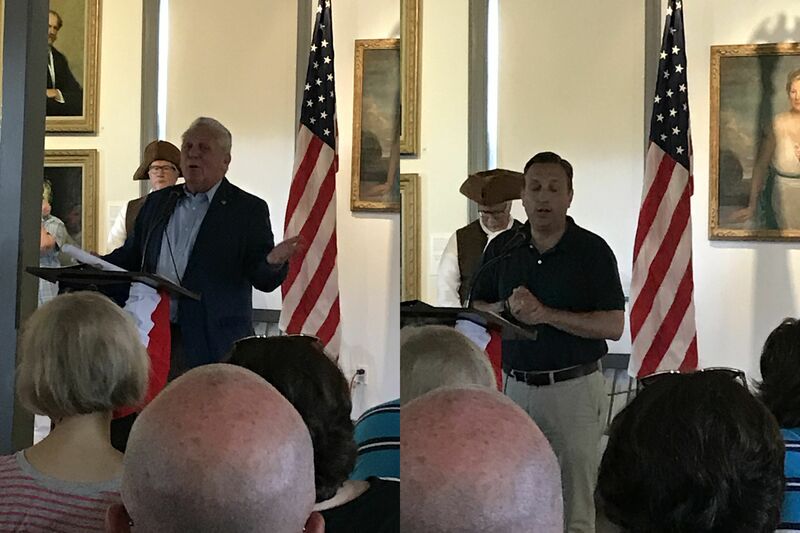 Mayor Harry Rilling spoke of his favorite passage in the Declaration of Independence (“we hold these truths to be self-evident…”). Senator Bob Duff emphasized that the Declaration was “not a love letter” but a list of grievances, and that we too should speak up and make our voices heard in government. Mayor Rilling and Senator Duff. Author’s collection. 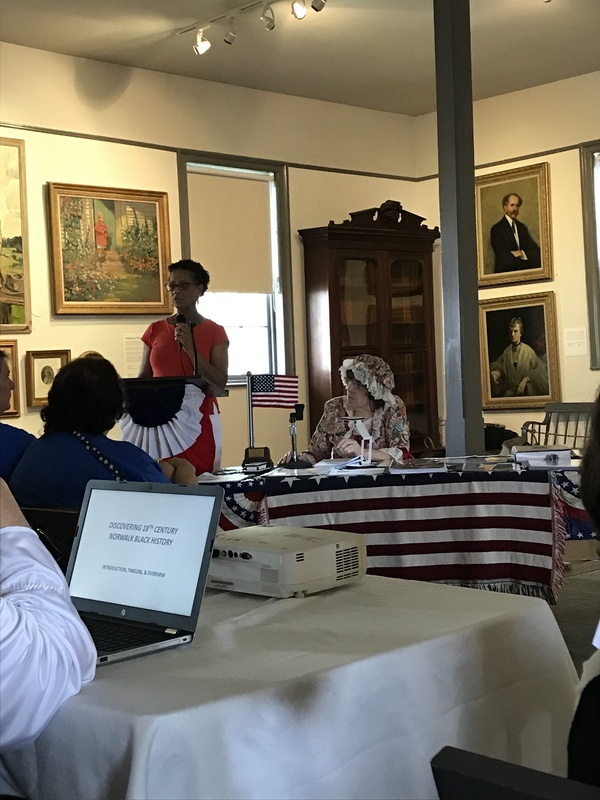 Town Clerk Rick McQuaid, in traditional Revolutionary garb, read many excerpts of the Declaration of Independence (I swear, he does it better every year!). The children present were then invited to help ring the bell as Mayor Rilling read off the names of the thirteen original states. 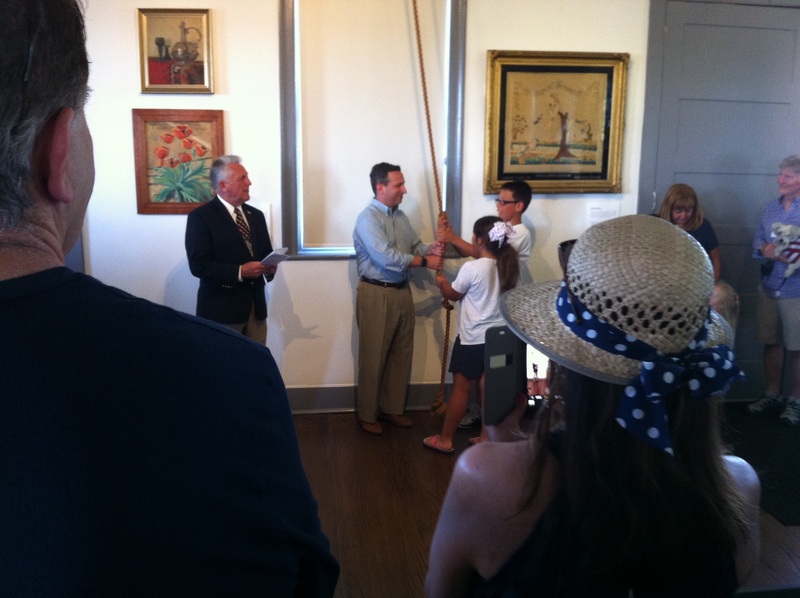 Rick McQuaid reads the Declaration; children help ring the bell. Author’s collection. 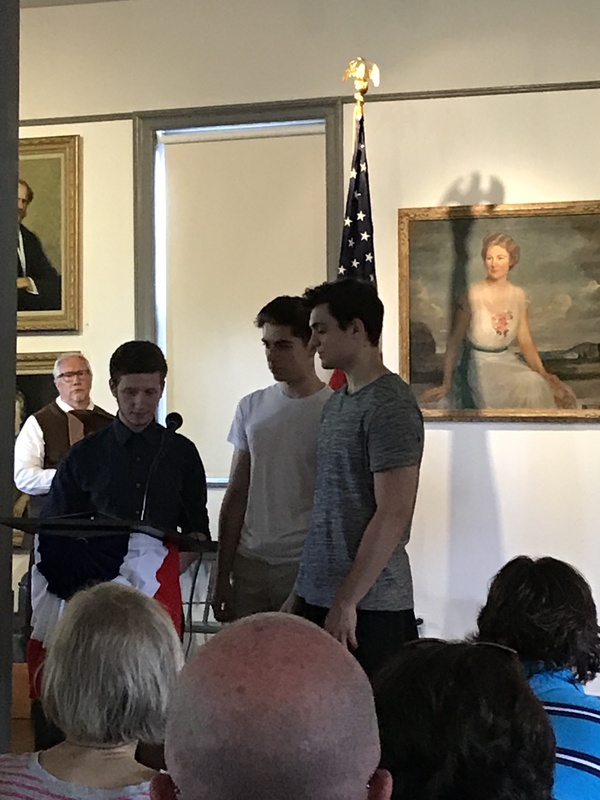 Zachary Anderson, Nathan Brenn and Richie Cordero, three graduates from Norwalk High School’s music program, performed a moving rendition of the National Anthem. The National Anthem is performed. Author’s collection. We were then introduced to our special guests, the Sable Soldiers. 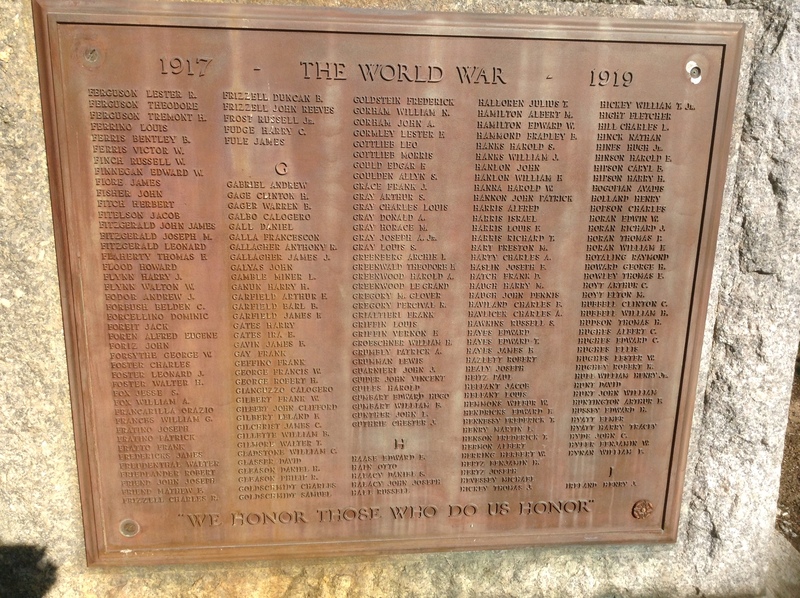 Ludger Balan told us that day they were representing Glover’s Marblehead regiment, of whom 40% were people of color, be it African-American, Native American, etc. He spoke of gratitude for knowing where we’ve been as a people, and how that has contributed to who we are today. Ludger Balan (left) introduced us to the Sable Soldiers. Author’s collection. 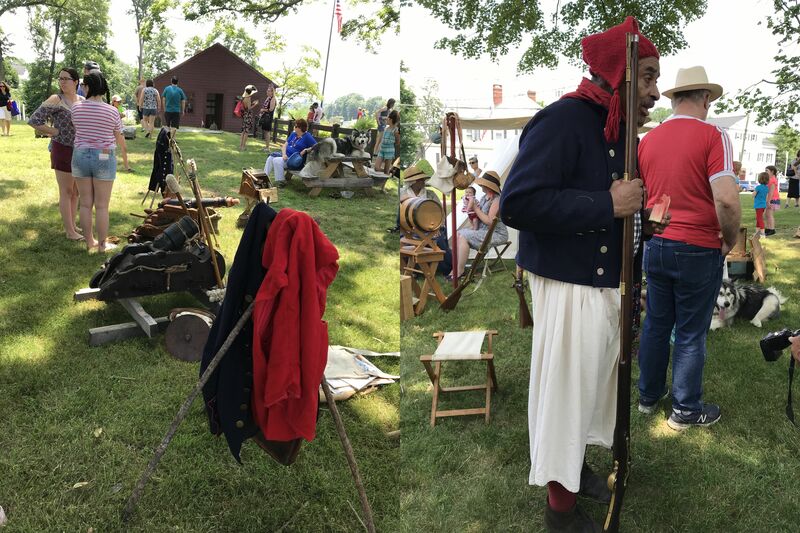 Indeed the people re-enacting the Marblehead regiment had an intimate knowledge of the history of the regiment, from the motives behind the Marbleheaders joining the Revolutionary cause to the logistics of colonial warfare. 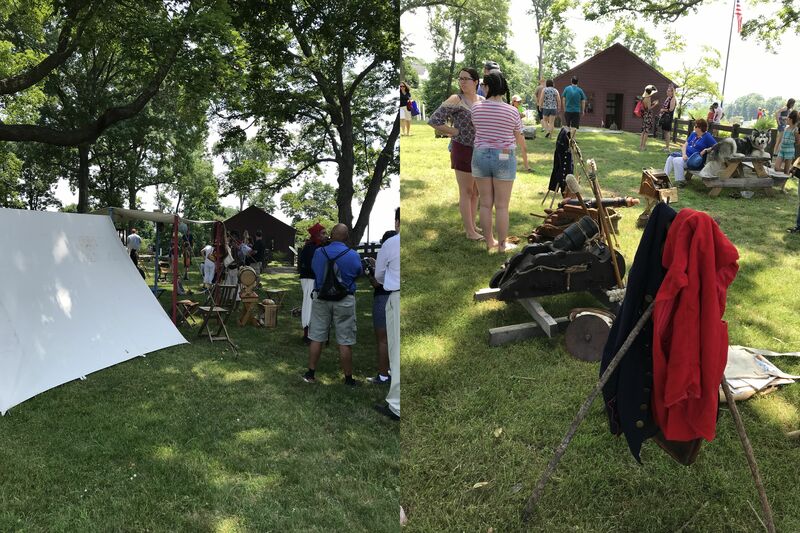 When the crowd moved outside, stories were shared about the regiment and the battles it took part in (the most notable was the Battle of Trenton). Even the younger children were captivated by the stories! Battlefield stories captured the crowd so well that the kids were more than willing to be a part of the cannon team demonstration. Author’s collection. In conclusion, I would say that my eyes have been opened about how all people have taken part in establishing our country. They may not have been in history books, but their names and roles are slowly being rediscovered by people like the Eckerts and the Sable Soldiers. As I’ve written about before, I love to attend Norwalk’s “Let Freedom Ring” program on Independence Day. 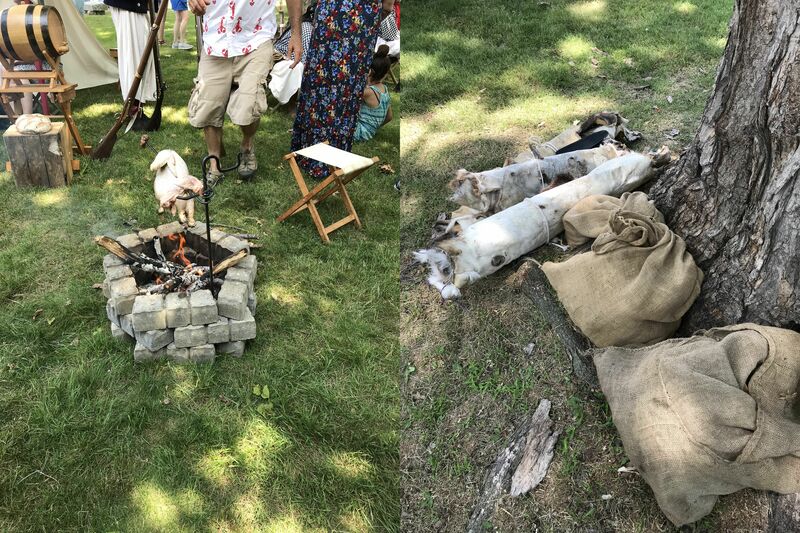 This past 4th of July, the program included a special wreath-laying ceremony at the grave of Samuel Grumman, who was in the militia during the Revolutionary War. 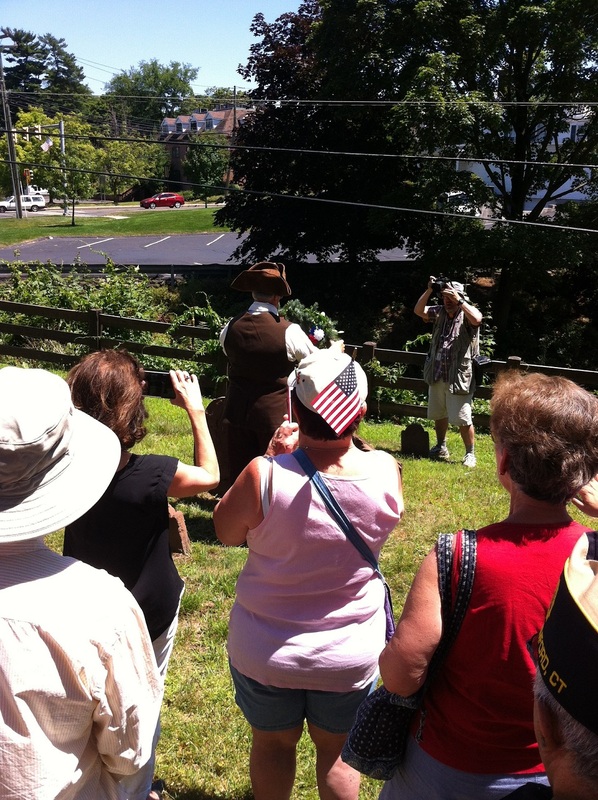 After being led across the Mill Hill cemetery by Boy Scout Troop 222 color guard, we opened with the Pledge of Allegiance and listened as historian Madeleine Eckert told us the story of Samuel Grumman. Following the Color Guard down the Norwalk River Valley Trail. Author’s collection. Samuel was born in 1725 at the site of 93 East Avenue in Norwalk. He married Elizabeth Keeler and they lived where 74 East Avenue is today. He owned a mill located on the Norwalk River, where 40 Cross Street is today (right around the corner from me!). 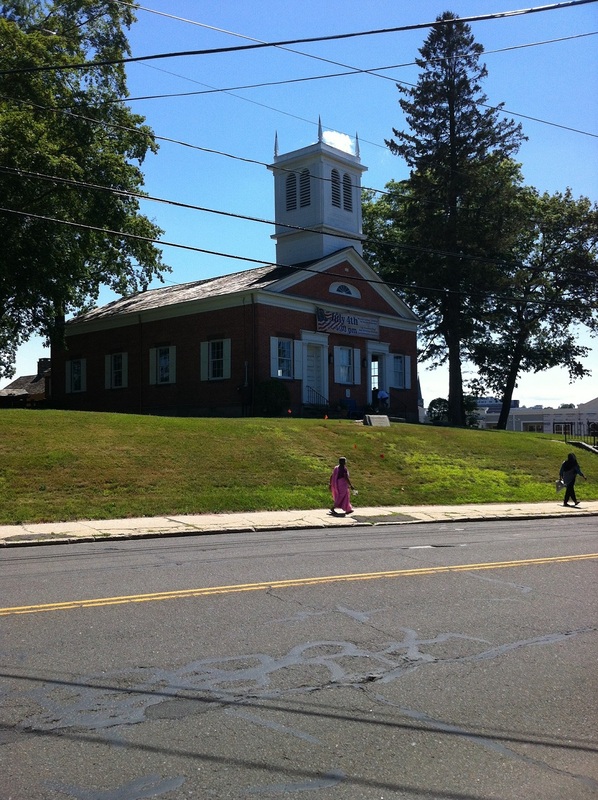 He was the Town Clerk in Norwalk during the Revolution until the time of his death in 1804. 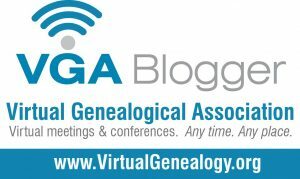 In 1776, he enlisted in the 9th Regiment of the Connecticut militia under Jabez Gregory (who is also buried at Mill Hill), but never saw any military action. 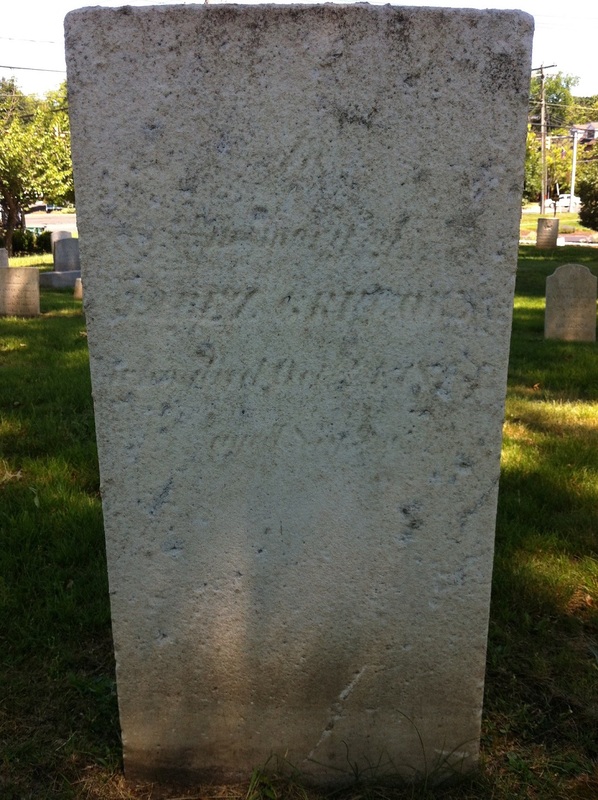 Jabez Gregory’s grave. Author’s collection. Samuel served on various Revolutionary War committees during 1778-1779. 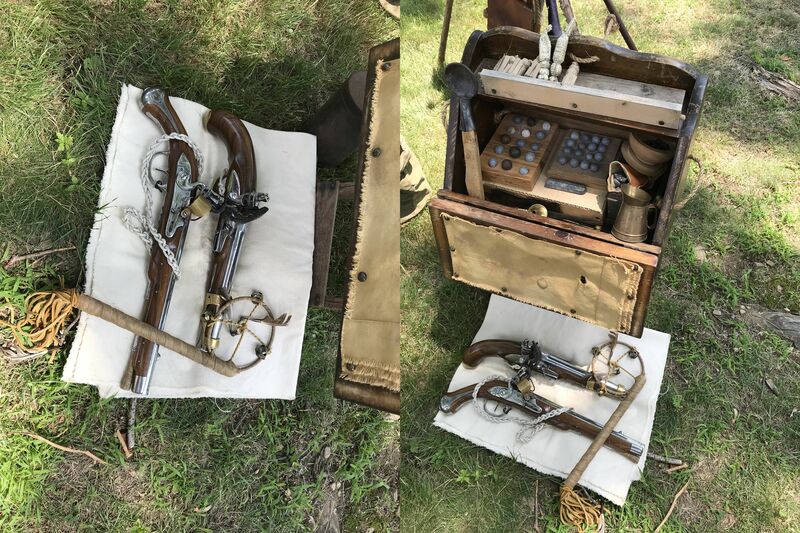 In 1779, when Norwalk found out that General Tryon would be attacking them, Samuel had the foresight to hide the town records in a safe place, protecting them from the Burning of Norwalk. Descendants of colonial Norwalkers owe a debt of gratitude to him. He died in 1804. 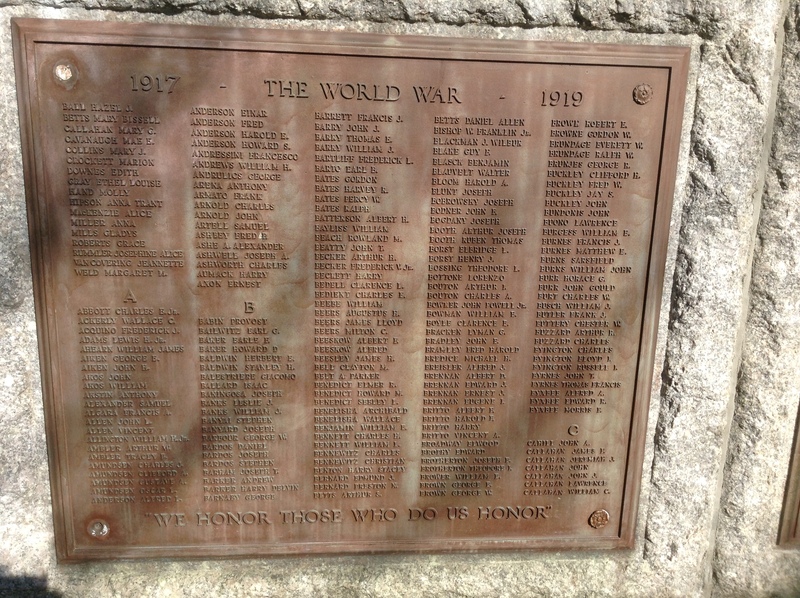 Both he and his wife are buried at Mill Hill Cemetery. Elizabeth’s stone is broken in half, but is still legible. Samuel’s original stone has deteriorated with age. 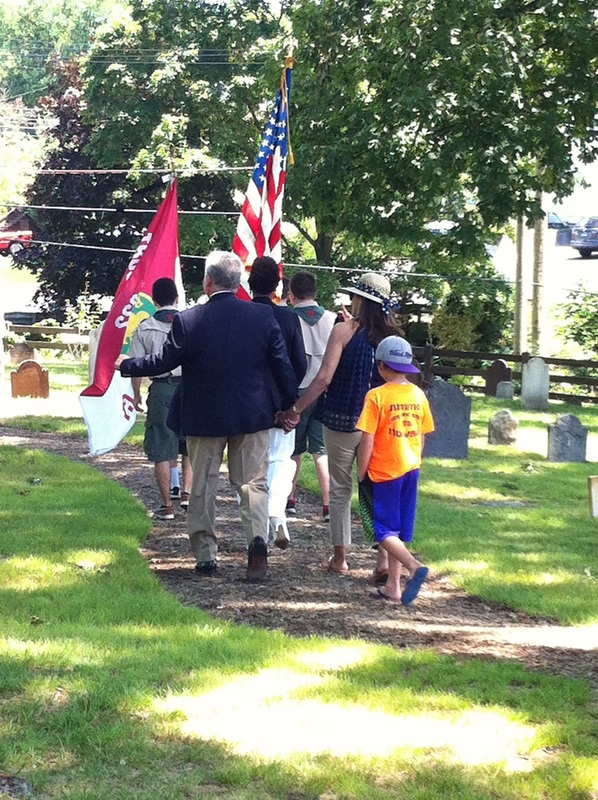 Appropriately, current Town Clerk Richard McQuaid had the honor of laying a wreath at Samuel’s grave. 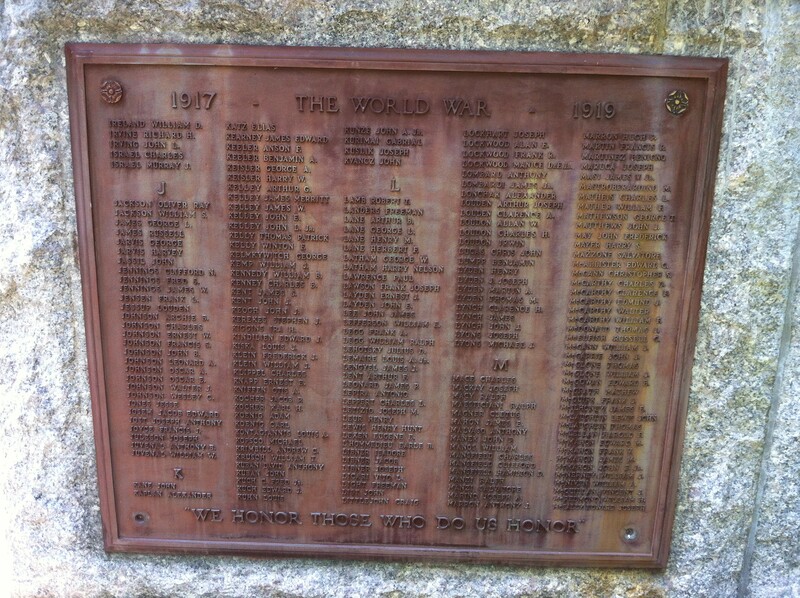 Behind the decayed stone is a new marble marker for future generations to enjoy. 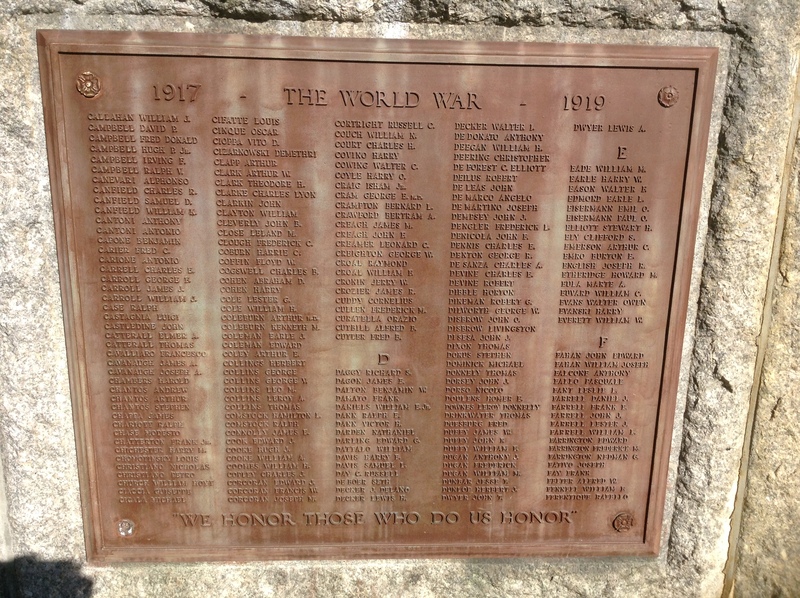 “Taps” was played by Norwalk High School trumpeter Victoria Russo. Richard McQuaid lays the wreath. Author’s collection. 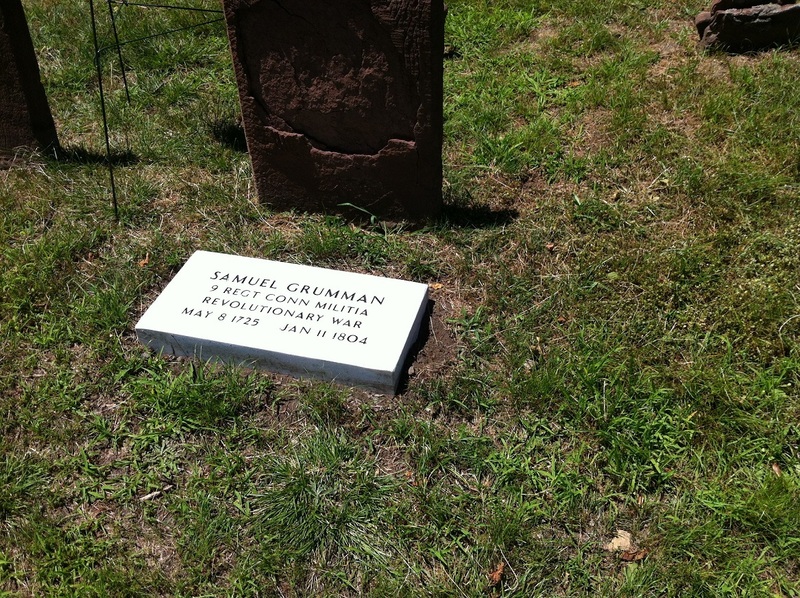 Samuel Grumman’s new grave marker. Author’s collection. 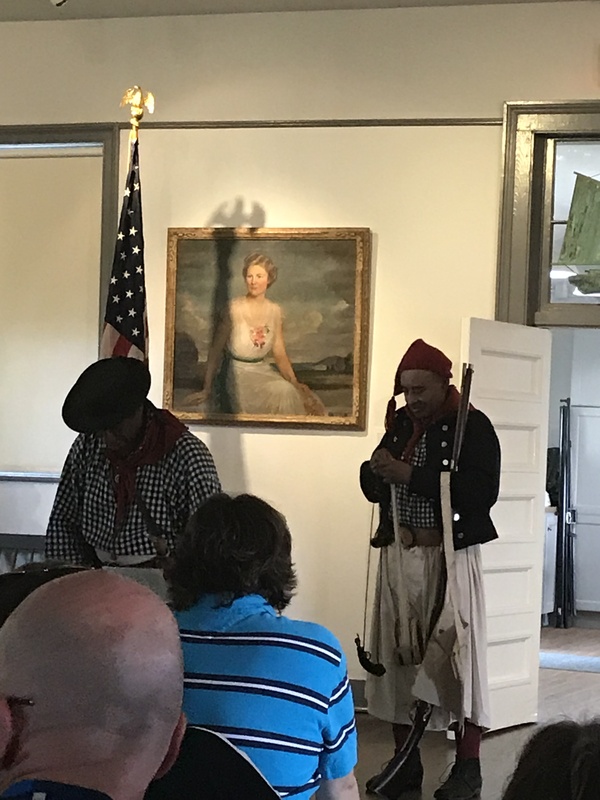 The program continued indoors at the old meeting house, where Mayor Harry Rilling remarked how much we owe to the patriots who fought back in the Revolution, right up through present times. Connecticut Senator Bob Duff pointed out how interesting it was to hear the stories behind the names of our current streets. He also marveled at the sacrifices our forefathers made, all due to following their passion to be free. Because they followed their passions then, we are able to follow our own passions today. 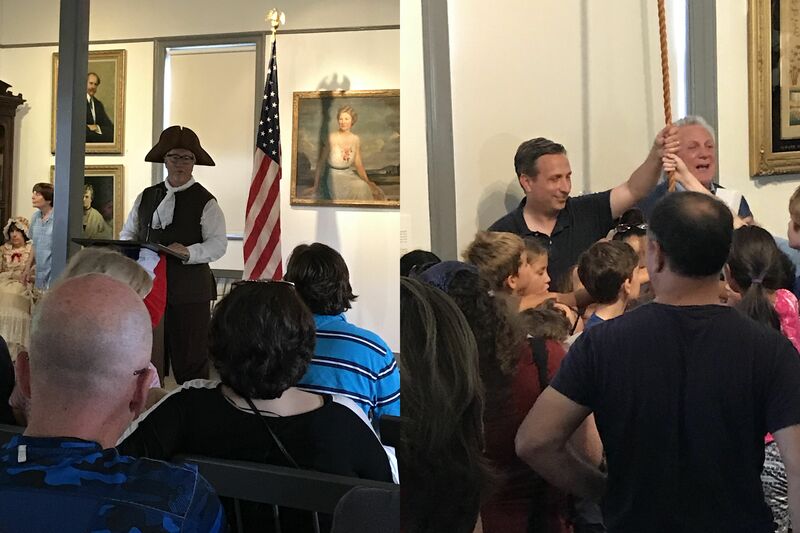 Richard McQuaid, in period dress, read excerpts from the Declaration of Independence, followed by the thirteen rings of the bell by Senator Duff as Mayor Rilling read off the names of each of the thirteen original states. Catherine Robinson, of the Oberlin Conservatory of Music, then sang the National Anthem in a beautiful contralto voice. Mayor Rilling and Senator Duff let freedom ring! Author’s collection. 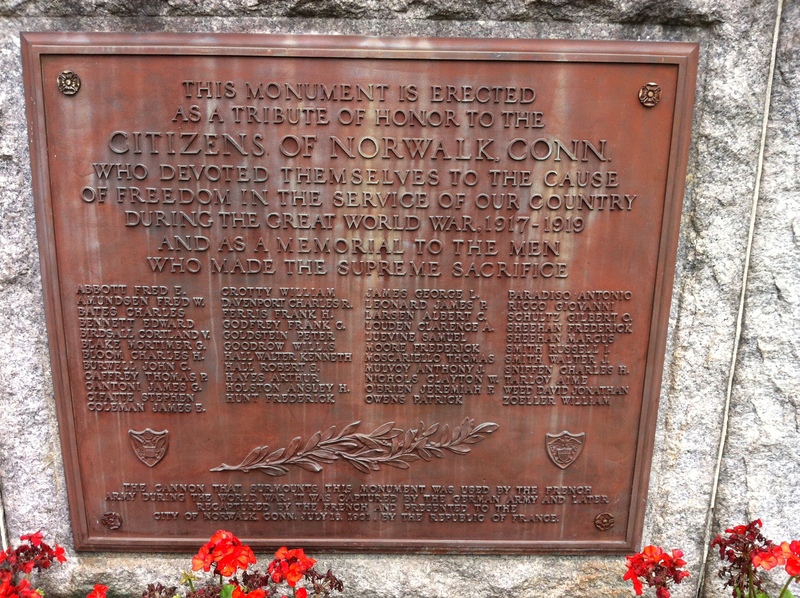 If you’re ever in Norwalk, take some time to pay respects to some patriots here! The Norwalk River Valley Trail now runs through the Mill Hill historical site, and the path goes right past Samuel Grumman’s grave. The meeting house at Mill Hill. Author’s collection.